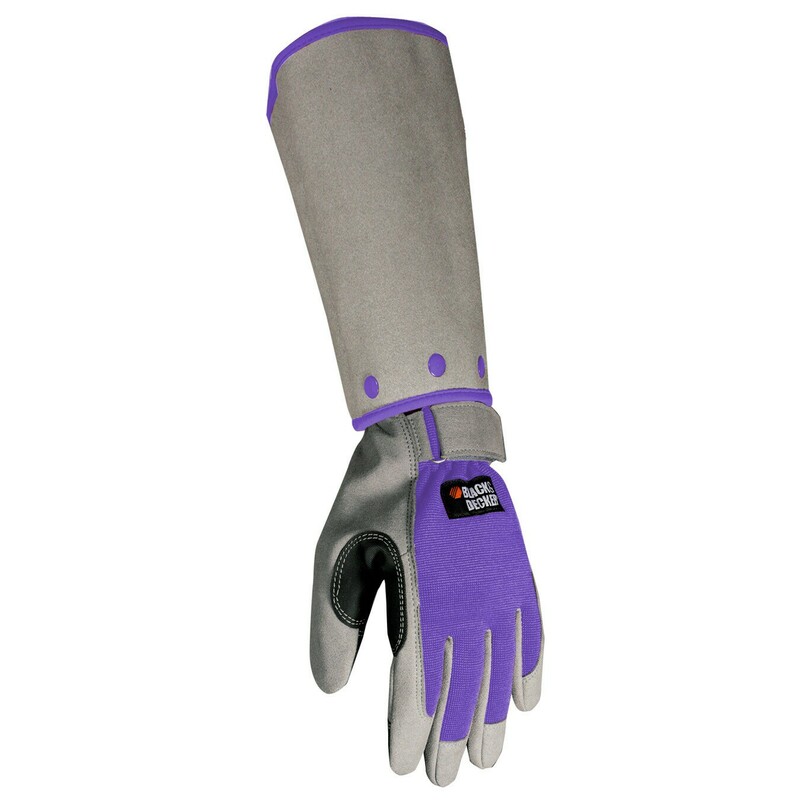 Over a year ago, we introduced the new Bionic Golf Gloves. Today, we now stock and sell over 14 different Bionic Men’s and Women’s glove models which include the driving, golf, gardening, fitness, and motorcycle gloves. Gloves backed by science. Designed by a leading orthopedic hand surgeon, Bionic technology is totally unique in the marketplace. There is nothing like it. The difference is found in the design based on the anatomy of the hand and the science of ergonomics. 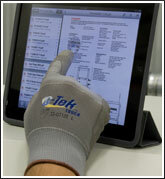 Notable examples are anatomical relief pads, pre-rotated finger design, and web and motion zones. For those with arthritis, I suggest you purchase the “Relief” brand of golf and garden gloves. For a bit of trivia, these gloves are made by Hillerich & Bradsby – the 120 year old company famous for making the legendary Louisville Slugger bats. What does this glove number mean to you? Well, this week, my accounting manager (our numbers person), reminded me that we have over 2,622 Glove models in our warehouse. I smiled and reminisced about our humble beginnings when we started with a small number of white cotton gloves models over 17 years ago. Today, we claim to be the largest white glovesource in North America. Maybe the world, but who cares anyway – except me. I really doubt “any” glove company has 2,622 glove models on the shelf – available for delivery the same day or the next day. This is important to you, our customer. Additionally, we are resellers for some of the most respected glove manufacturers on the planet. Simply put, we want to be your glove source. 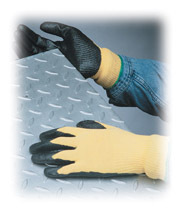 After all, we are pretty good at it since we’ve been supplying gloves to thousands of customers since 1996. Need some Green Gloves for St. Patrick’s Day? If you need some Green Gloves for St. Patrick’s Day it’s still not too late.You will just have to pay a little extra for shipping depending on where you live. 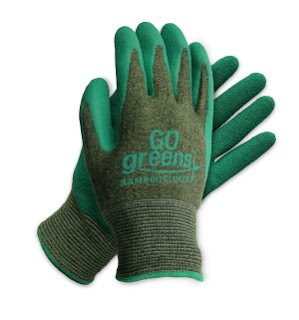 Our Green Flash Gloves are popular this time of year for St. Patrick Day parades and parties. 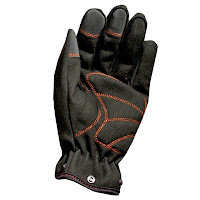 We carry them in both Men’s and Women’s sizes and I provided links below to make it easy for you to find them rather than search our huge selection of gloves. As an FYI, our special search function (yellow box) on our web site will find them too but then you will see each and every green glove we carry which can be overwhelming. It is worth mentioning that we also stock parade style gloves in many colors just in case you need something special for Easter. P.S. Don’t forget those white gloves either – for Easter Sunday. 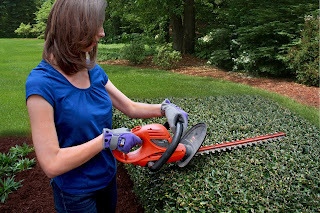 Today, I’m delighted to announce that Gloves-Online is now an authorized dealer of the new Black & Decker Glove Line. Most everyone is aware of the iconic world-renown Black and Decker brand of consumer and professional high-end tools used in construction, manufacturing and woodworking. The good news for you and for us is that Black & Decker is developing new and beneficial work gloves for the consumer and industrial users. 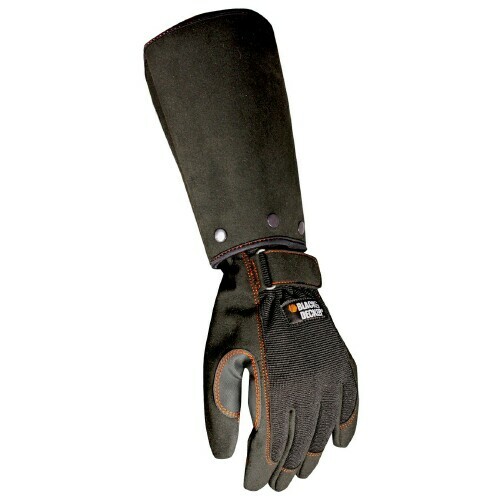 This new line of gloves is part and parcel to our addition of the DeWalt line of gloves(DeWalt is a division of Black & Decker) which I announced here in December. But that’s not all about the new Black & Decker glove line! Watch closely for my announcement about the newest, most useful, and most practical work and garden glove you’ve ever seen! It’s also designed for both men and women. 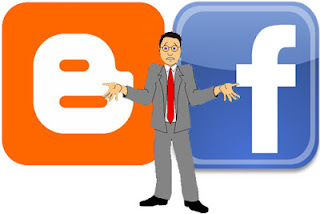 More news on that is coming in days since giving you a peek now takes away all the fun and excitement.